Sometimes winning is everything. The word thrill symbolizes speed, frenzy and the excitement of sports. The word victory symbolizes the ultimate aim of a sportsperson. 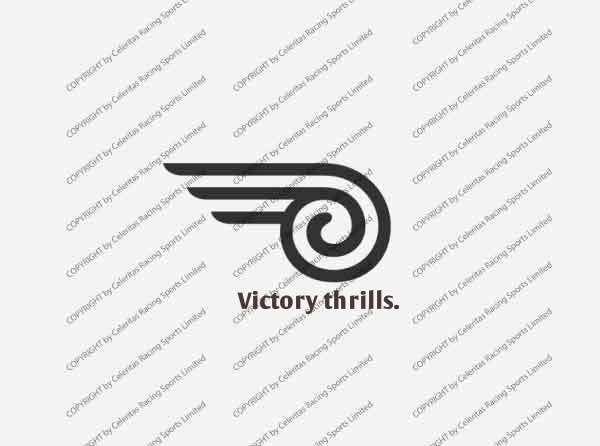 Celeritas Racing Sports Limited Victory Thrills.